20 lb. 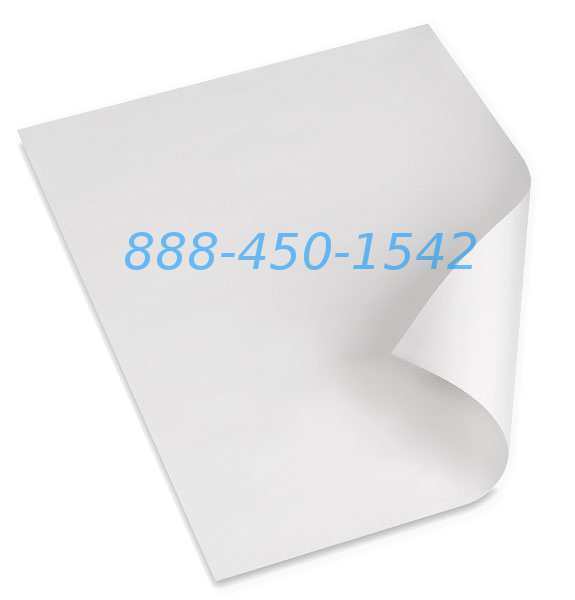 24 X 150′ Bright White paper roll does come in a paper saver of 4 rolls in one box – saves shipping cost and time. Ink Jet Bond prints with no color needed at an economy monochrome inkjet 20lb paper. This gives HP Inkjet, Canon, Epson, Oce performance and quality blueprints, drafting plans and more. 20lb plotter paper 24×300 Inkjet bond for cad plotting in black and white although a spot of color here and there will work well. 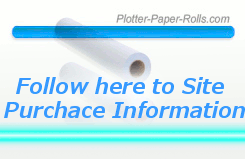 Papers that run smooth monochrome inkjet bonds. One finds highest quality. Core Size: 2.0″ Basis Wt – 20lb 75.2gsm Caliper – 3.9 mil Brightness.